Observation: I continue to read each day and do the In Touch to hear the Word of God. Do I obey? Sometimes I feel good about obeying, then I think of all the times that I’m disobedient, when I decide to sleep in, instead of walking and praying, when I watch TV instead of reading or writing, when I put my desires above others. Application: I need to continue to read and understand God’s Word, but I need to put it into practice. My goal should be to be obedient each day with my thoughts, time, money and actions. Prayer: My Lord I love you. 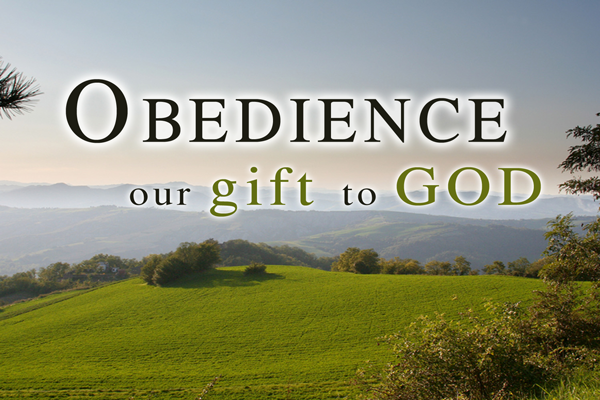 May I show my love by being obedient to you, fulfilling your purpose in my life. 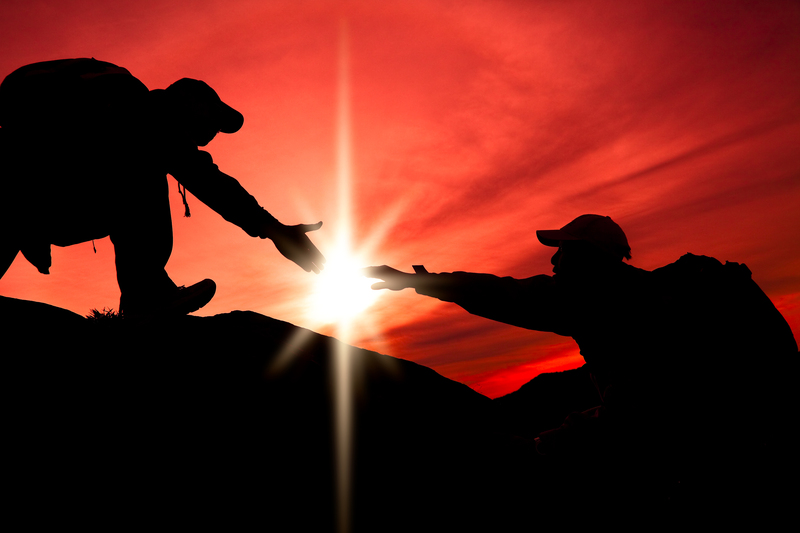 Observation: Jesus commands me to help others, to reach out putting the needs of others above mine. Every once in a while I’ll stop to give money to someone begging, but most of the time I pass by. I make sure I have enough before giving to someone else instead of trusting God to provide and obey Him. Application: I need to increase my faith by being generous to others in giving of the resources God has given me and my time. I should look at everyone as an opportunity to honor God. Who knows I might be entertaining angels. Prayer: My Lord take this selfishness from my heart. May I be generous in your name, giving out of love and trusting you. Scripture: Luke 9:  And they were all amazed at the greatness of God. Observation: I should be amazed each day by the greatness of God. I should look around me at all He has created and drop down on my knees in humble praise to my Creator. I should be amazed that the God of all creation has a personal interest in my life. Once I appreciate His greatness and live in awe of Him will I be able to live a life honoring Him. Application: I need to realize who I serve every day and know in my heart how great He is. That He has everything under control no matter how out of control I think things are. 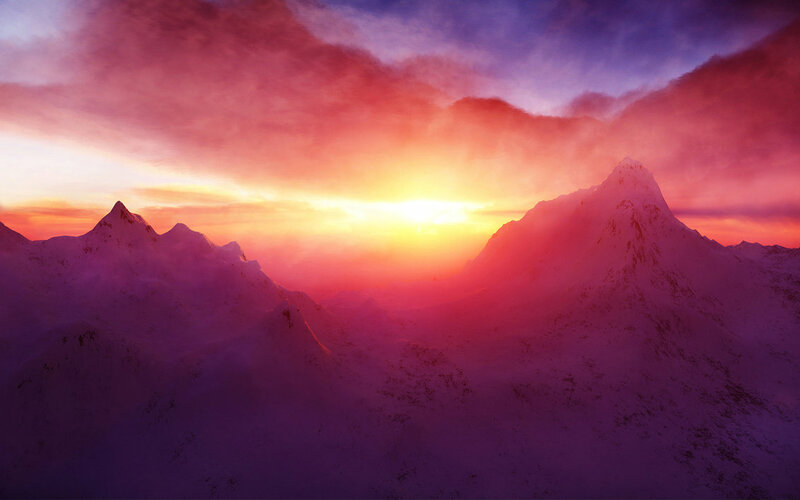 Each day live in amazement of God’s greatness. Prayer: Dear Lord open my eyes each day to your greatness. Place in my heart your love and may your servant honor you this day. Scripture: Luke 8: 16 “No one lights a lamp and hides it in a jar or puts it under a bed. Instead, he puts it on a stand, so that those who come in can see the light. 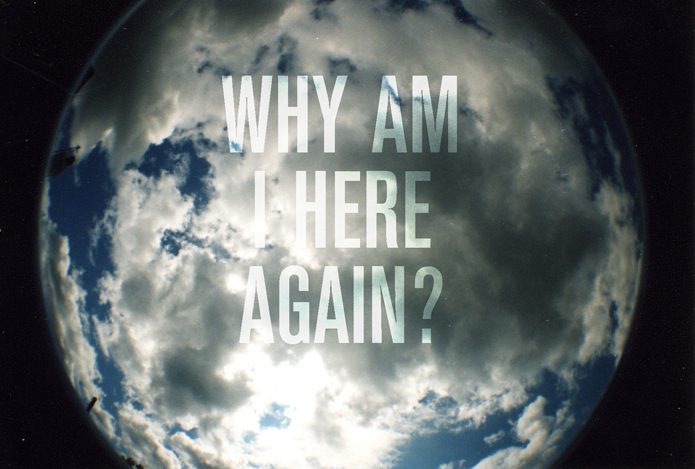 Observation: Where is my light most of the time? Do I hide it at work when I get upset or anxious? Do I hide it at home when I get angry or selfish? At church when I am prideful or gossip? When do I let my light shine? 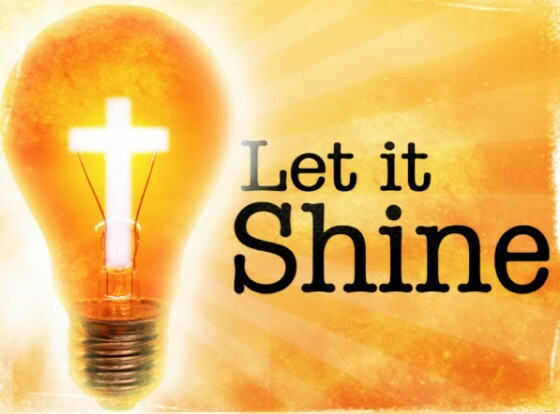 Application: I am called to be a light to this world, to point others to Jesus. In every situation I should act accordingly to the way that would glorify God. I should always be loving, controlled, compassionate so that others may see the light of Christ in me. Prayer: My Lord turn up my light that others will see. That after I meet someone they would know I belong to you. May I not hide my light in any situation. Observation: I look back on my life and can see when my Lord’s heart when out to me. Even before I gave my life to Him, He was always there for me. I can remember so many times when I gave up and would be curled up crying, wishing to die, He must have been saying, “Don’t cry.” Even to this day with all of my thoughts racing through my head, anxiety and fear fill my heart, He is there to comfort me and bring me peace. Prayer: Dear Lord I know you’re near and I know you love me. Help me be a better man for you. Guide me this day open my eyes to see your open arms. Scripture: Luke 6: 46 “Why do you call me, `Lord, Lord,’ and do not do what I say? Observation: God places his desires on my heart, yet because of my selfishness and laziness I don’t always do what He says. It’s so much easier to do what I want to do and when. God has a purpose for my life and not until I do what He wants me to do will I accomplish it. Application: I need to be quiet and listen to God. When I know what He desires I need to do it. Jesus is my Lord and I need to obey, to honor Him and complete the work He desires me to do. Prayer: Dear Lord, for you are my Lord, speak to me help me be obedient in all you desire of me. Observation: I usually make excuses to God why I can’t do something or explain I already tried with no luck. However I’m not like Peter most of the time and go ahead and do what Jesus wants me to do. I believe God wants me to finish the counseling course and start writing again, yet I put it off saying I’m too busy and there are other things to do. Application: I need to plan on getting the things my Lord wants me to do as first priority. I realize the gifts He has given me and recognize an opportunity when He puts it in my path. I need to pray and listen for direction and complete the tasks He sets before me. Prayer: Dear Lord give me strength and discipline to fulfill the purpose you have created me for. Show me how to use this depression testimony you have blessed me for your glory.